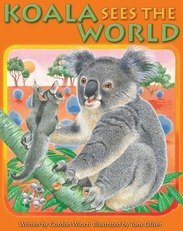 Tony Oliver is one of the worlds most highly accomplished wildlife artists. 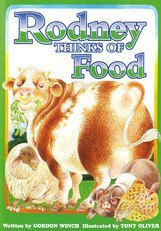 He has illustrated projects for Australian Geographic, including many of that journal's annual wildlife calendars. 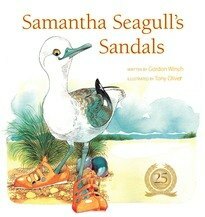 As well as books of Australian wildlife, he has also produced several best-selling children's picture books, including Samantha Seagull's Sandals and Koala Sees the World.